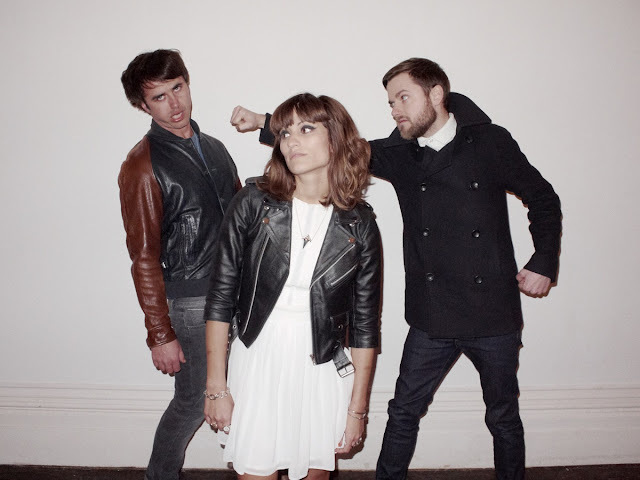 Care for some new Dragonette? Yeah I figured you probably wouldn't mind. Here's her new single "Rocket Ship" from her upcoming album 'Bodyparts' which will be released September 25th. It's just as catchy as anything I've heard from her and you can bet there will be tons of amazing remixes coming out for this and all her singles. Her voice just lends itself to those. Anyways if you like the track she's giving it away as a free download. Thank you Dragonette!